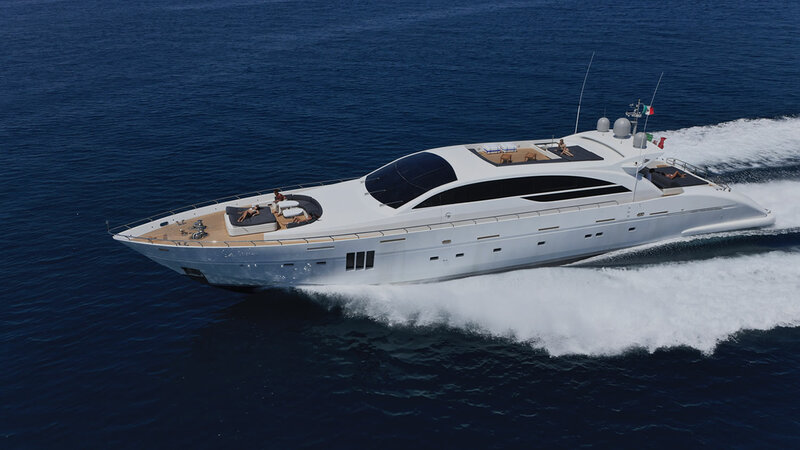 Nautique Yachting is a collaboration between a collection of yacht manufacturers, dealers, brokers, service managers and operations and marketing specialists to provide an efficient and informative yacht engagement experience to the world. With team members and advisors spread throughout Europe and the americas, the Nautique Yachting concept has been tailored to the global yachting enthusiast, regardless of their location on the planet. 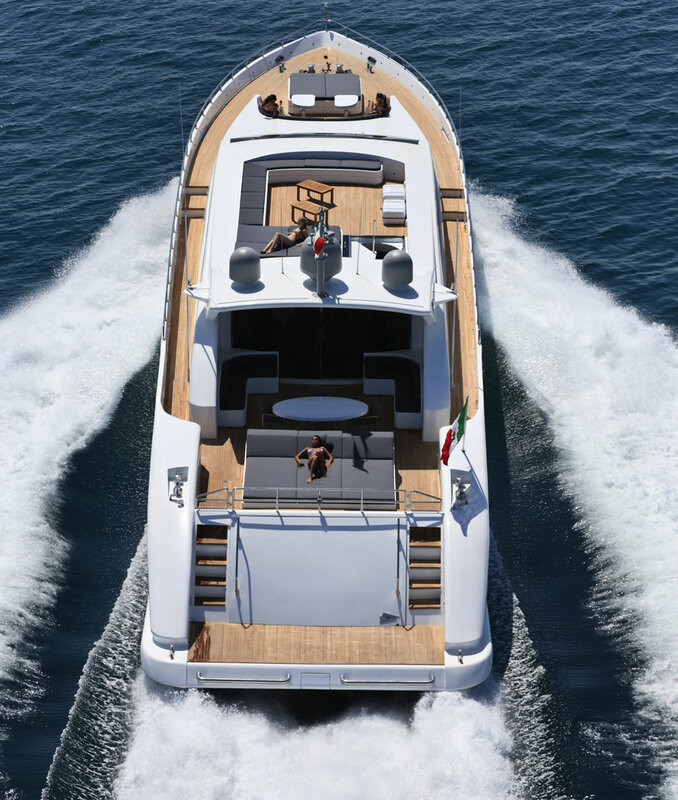 The Nautique Yachting team built its customer experience citing years of industry knowledge and operation in multiple continents, buying, selling and distributing boats from tender toys to super yachts. From its modern and efficient proprietary yacht search algorithm, to owners club benefits and services including private lounges throughout the world, Nautique Yachting services the entire customer engagement experience. We continue to build upon our business model to cater to your every request. If you'd like to share feedback on your Nautique Yachting experience, email info@nautiqueyachting.com and our courteous team will provide a prompt response.